Many of us have stashes of printed photos from back in the olden days before digital cameras and smart phones. If we’re not careful, many of them could be at a risk of loss–whether from deterioration or just a freak accident waiting to happen. And sometimes it would just be fun to share old faves on social, right? I’ve been using a free and easy-to-use app that’s available for iPhone and Android users to help digitize old photos in a matter of seconds. Check out the video below for a live demo of the app in action! 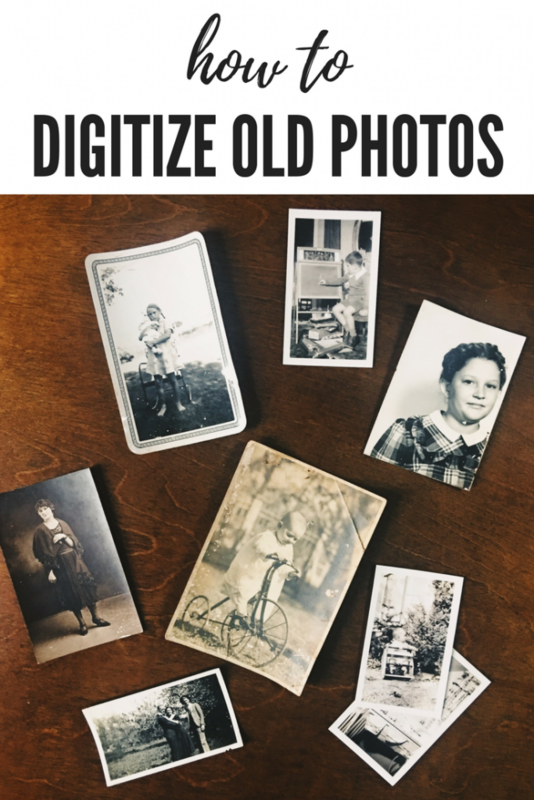 I hope you enjoyed this how-to to help you digitize old photos–be sure to share with all of your friends so they aren’t at risk of losing their one-of-a-kind photo prints! 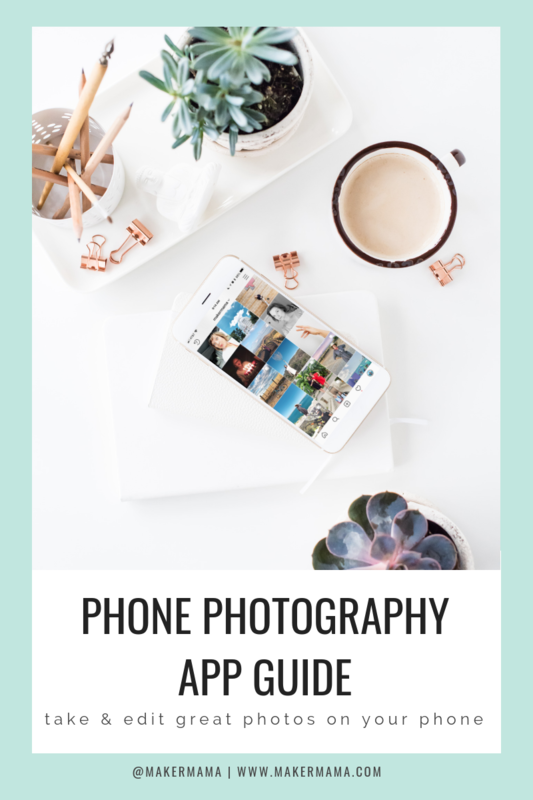 Want to learn more about taking the best photos possible on your phone? 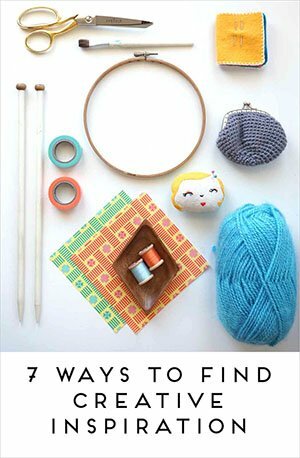 Download my free iPhone Photos Tips & Tricks Sheet below for 8 ways you can improve your photos now. And be sure to join me every Friday at 11AM CST over on the Maker Mama Facebook page for my Live Photo Friday video series.